What do you do when you can’t find a healthy, pleasant tasting, fluoride-free toothpaste, suitable for the whole family? You make your own. That’s exactly what Michael and Michelle Aronson did when over 30 years ago when their young daughter Tammy began swallowing fluoride containing toothpaste. There was no fluoride free toothpaste on the market at the time which all the family enjoyed, so Michael and Michelle set out to make their own. The name ‘Grants’ comes from the street in which they lived at the time. Their daughter Tammy has since joined them and together they are committed to producing affordable, natural products for the next generation of health conscious families. 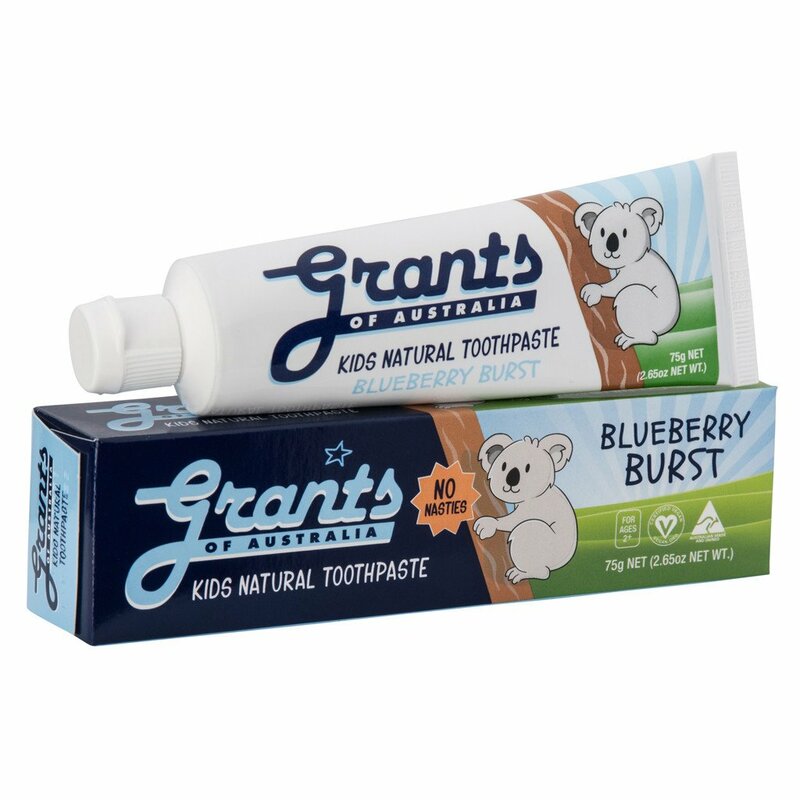 Grants is the original Australian all natural oral care brand. 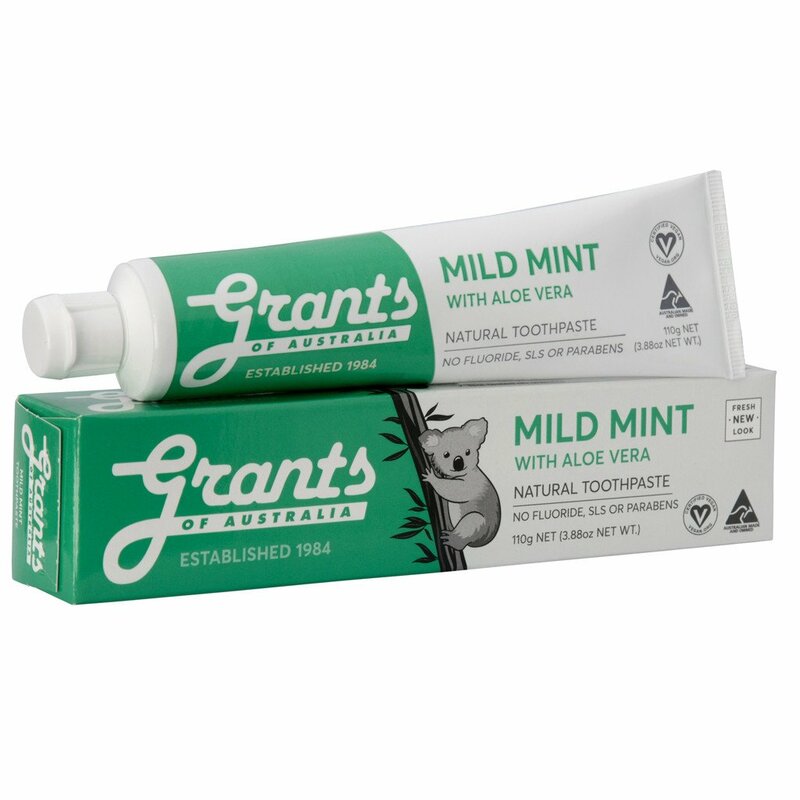 Clean and protect your teeth naturally and safely with the confidence that Grants is good for you and your family. 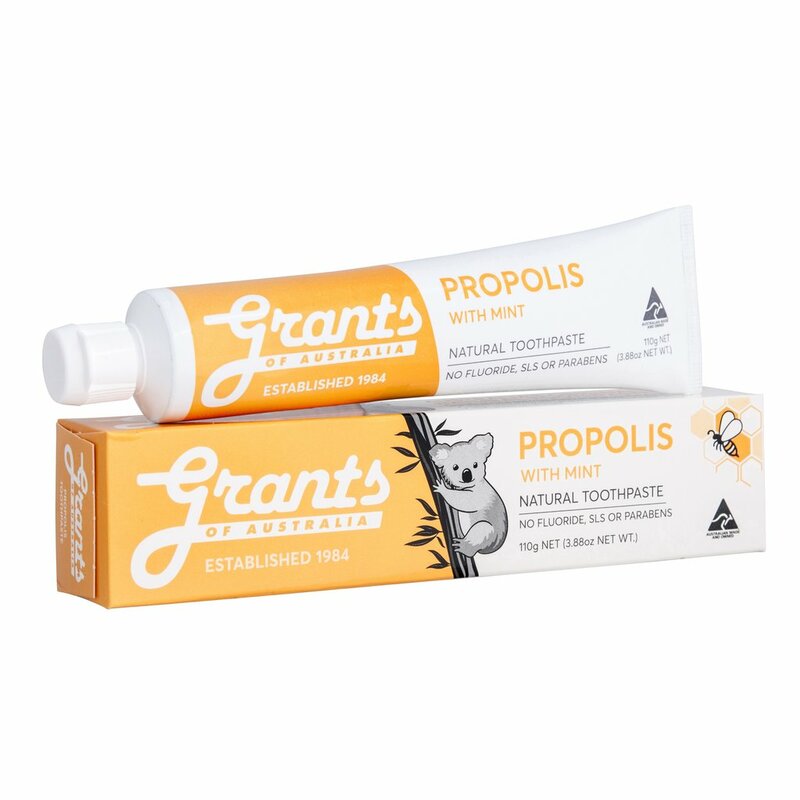 Our range of all natural oral care products taste great and are ideal for all your family. 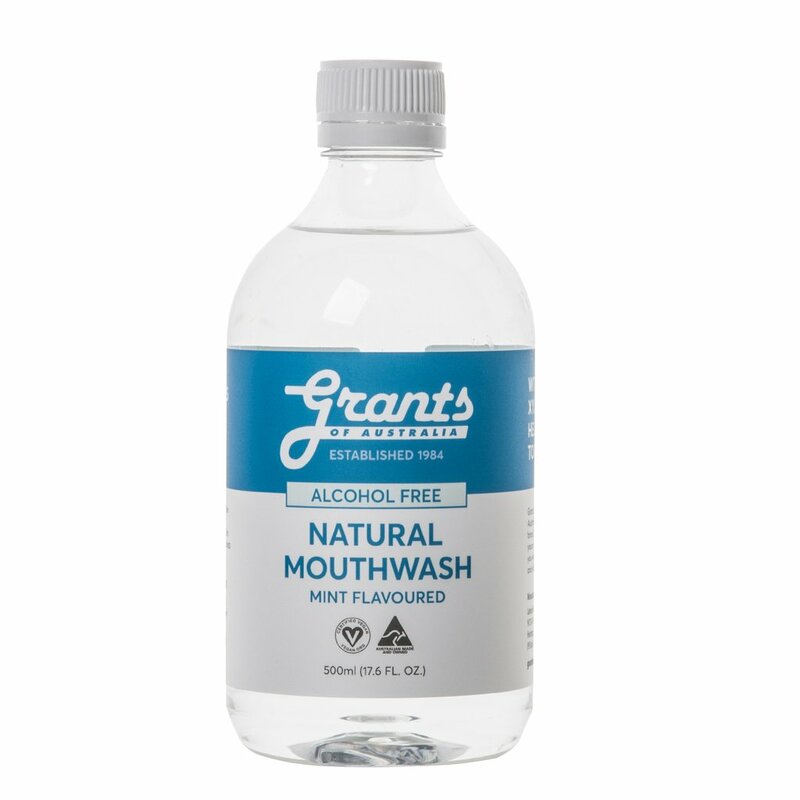 Since 1984, we’ve provided a natural way for you to fight plaque, prevent cavities and freshen your breath. From our family to yours, we’re proud to provide you with healthy and effective products that are made from natural ingredients and are completely free from all nasties (No fluoride, no parabens, no artificial colours or flavours, no preservatives, no sugar and no sulphates).